What is an Akili Community? Life in the rural area in Kenya is often presented as uneconomical with most small-scale farmers being subsidized by relatives in urban areas and/or government write-offs of debts. Our dream is to establish enough partnerships with small-scale producers in so many parts of the country, that all of them operating at a profit will transform Kenya. An Akili community comprises an organised group of small scale agricultural producers, living in one area, who have signed up a Nyumba Kumi (ten household) Charter for social and production accountability. Each Nyumba Kumi is lead by a Lead Farmer who organises training, distributes inputs, schedules farm inspections and coordinates produce harvests and collection. Through production-linked loans, education, and accountability, members of the Akili Community work individually on their plots but rely on the group strength to realize the efficiency and scale they would not otherwise realize working alone. The goal: profitable production and sustainable wealth. Together members of an Akili Community represent an institutional strength that is able to facilitate learning, efficiency and scale. Through value-linked loans, education, and accountability, members of the Akili Community work toward the goal of profitable production and sustainable wealth. The first Akili Community was born in Kangema, in Murang’a County. The community reviewed, discussed and identified and removed loss-making practices through a weekly “Saturday School”. prize over a period of several years in a row. They were declared by the government a focal area as a result, and went on to train other communities through their experiences. Groups linked to the Hifadhi Project in Embu North, Embu East and Mbeere South comprising users of Carbon Offset funded energy efficient cookstoves. We are working with groups in this project to identify and develop a value chain of choice: beekeeping; poultry; dairy development; agroforestry among others. 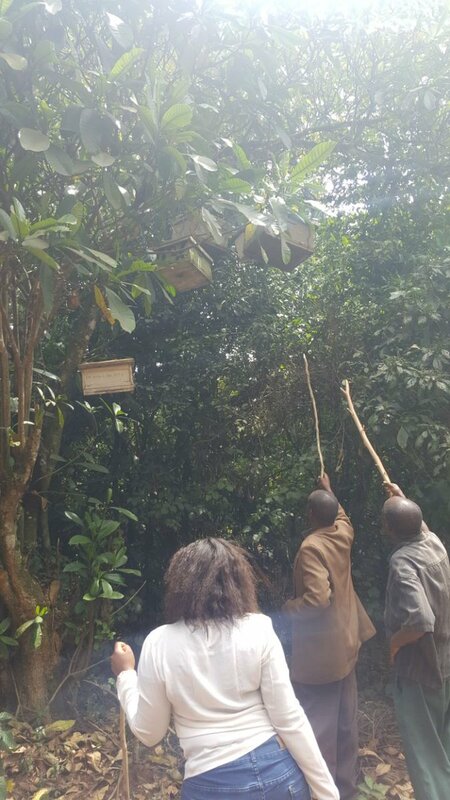 Beekeeping groups, through their Community Forest Associations, in Kirinyaga and Embu. Specialised training is provided to members of the project to site, maintain, harvest, and GPS-mark hives owned by other memers of the CFA and by investors for an income sharing arrangement. 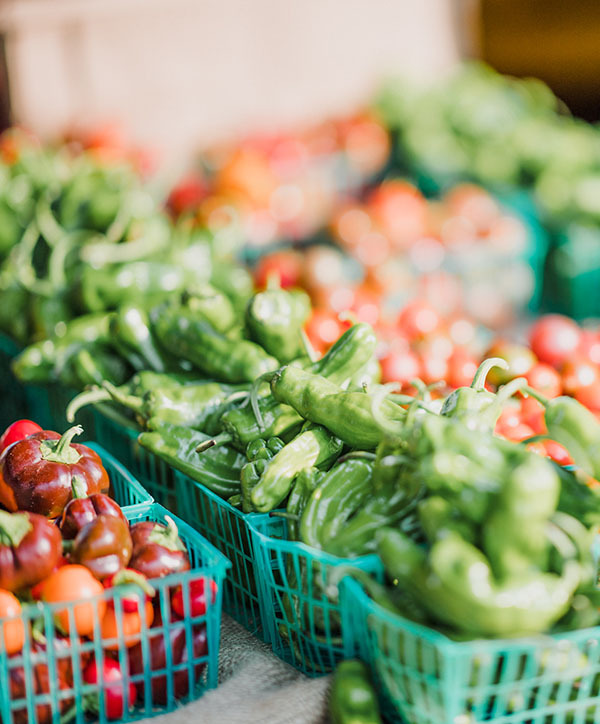 Akili is working in partnership with small-scale production groups in Kirinyaga and Embu Counties to supply a buyer that has the capacity to absorb weekly container-loads of vegetable dehydrates. This project is currently at the start up stage, with the factory setup currently ongoing. The overall object of the intended horticultural development programme is to create an avenue through which producers will have access to a guaranteed large market (a container load of dehydrates requires 225,000 kgs of fresh leaves), and, through participation in the value chain, record measurable profit and other holistic gains. Smallholders from these 2 counties are keen dairy farmers contributing a significant portion of the milk produced in Kenya. However, the constant fluctuations in prices and quality and feed through the year as a result of the unavailability of raw materials and greed of suppliers has resulted in farmers experiencing a lot of frustration in their milk production. Akili responded by formulating a balanced dairy feed product that is suitable for dairy cows. A pilot released has commenced in these counties. The (Kenya) County Governments Act 2012, 48 (1) states that each county government shall be decentralized to the urban areas, sub-counties, wards and to such number of village units in each county as may be determined by the county assembly of the respective county. This new focus on ‘The Village’ that the country’s constitution supports has been demonstrated by Akili and the Private Sector Development Trust (PSDT) through a pilot implementation in Gichugu Constituency, and, after adoption by government, the model is now being rolled out in the entire Kirinyaga County. The model has been very effective in the fight against crime. Organized, an entire community is able to implement large scale, value-chain linked abd profitable production, eg beekeeping, horticulture, dairy, fish farming, with government or financiers funding the supporting infrastructure. Moringa Oleifera seeds for growing and leaf product for sale in their agrovet shop. Training to commence a production improvement by dairy and beekeeping members. Guidance and support in starting a direct marketing channel. Developing a micro plastic recycling ‘plant’ for converting waste plastics into fencing poles. Eliye Springs, also known as Ille Springs, is a remote village on the western shore of Lake Turkana in Kenya, near the mouth of River Turkwel. It is located 50 kilometres west of Lodwar and 40 kilometres south of Kalokol. Poverty levels (i.e. the number of people living below poverty line) in Eliye are estimated by the Kenya Bureau of Statistics at around 64-74%. The local people are of Turkana descent, and maintain a semi nomadic pastoralist lifestyle, with their young and older men moving with goats and camels in search of pasture, and returning back to the village when the weather becomes favorable. Illiteracy levels are also high. The local springs for which it is named produce lush vegetation along its section of the otherwise barren lakeshore, and support a community of about 5000 people with fresh drinking water. Akili has partnered with the Eliye Community, the National Christian Council of Kenya and Canada based volunteers linked to Partners Worldwide to implement a water bottling plant – targeting Lodwar and surrounding towns as the market for the product. Part of the income from the sales of bottle water (on a per bottle basis) will be used from commencement of the project to mobilize the community and support its members in the planting of beneficial plants, including nutrition-rich plants such as the Moringa, and trees that have leaves or ponds whose search for keeps the Turkana community’s boys out of school. So far over 12 tree species have been targeted for production including: Edome, ek alale, ewoi, esekon, ebei, engol, epuu, esanyanaeit, elim, ekadeli, ekunoit, epetet, ebenyo, edurukoit, eipa, elamach, epeduru etc. With initial support by Partners Worldwide, this entity has implemented a dairy value chain through which more than 50% of the members have doubled their milk production within the first year. Akili works with the value chain to promote knowledge, implement value chain management processes through its Akili eT which facilitates management of groups, aggregation, selling, payment processing and generation of production and other reports. The Akili project is open for expansion into new territory. The Akili method requires that communities organize themselves into accountable units to work together for economic output and as peace promoters. Akili also requires partners committed to assisting in the establishment of a bulking centre for produce we are either currently dealing with or which we can initiate. Is your community ready for us?